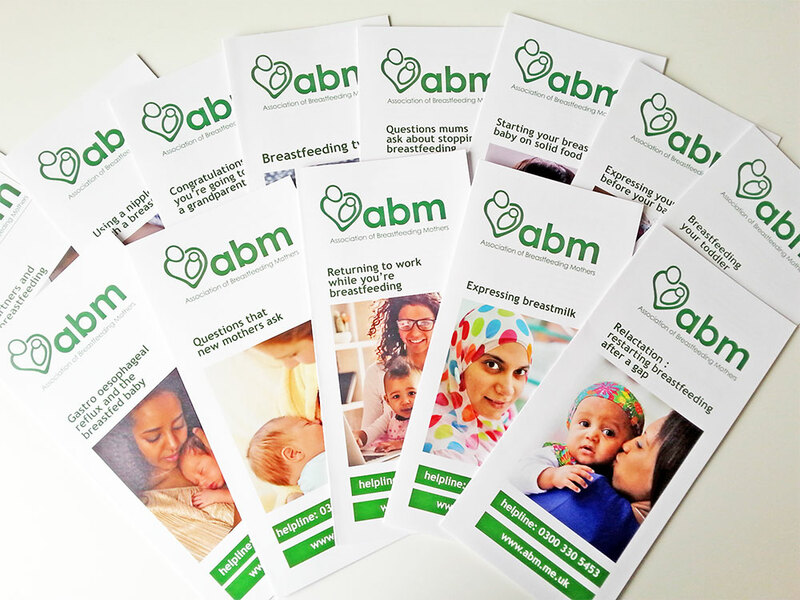 Choose a pack of leaflets to suit your needs. 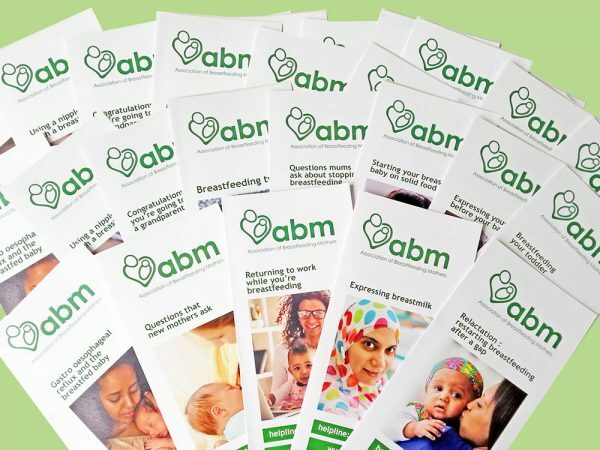 Place order online then please email admin@abm.me.uk with your order reference and let us know which leaflets you require. 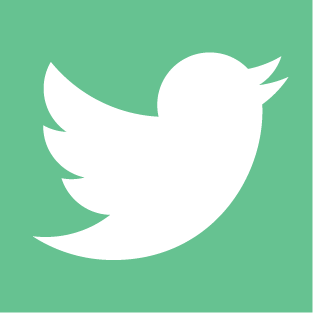 Please note: At this time, we are only able to ship to UK addresses. Any orders placed outside the UK will be automatically cancelled.